Supports your inspection and maintenance of measuring instruments. A highly accurate and stable resistor for standard impedance. Used to calibrate the impedance at your work site. Resistor with great power. 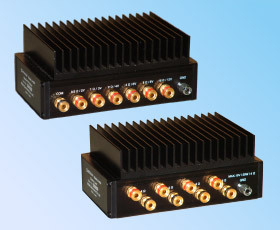 Used for testing the performance power amplifiers.